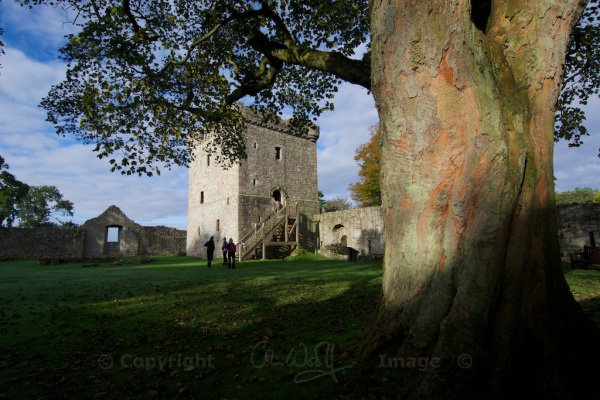 Very enjoyable post from The Hazel Tree about Loch Leven Castle, where Mary Queen of Scots was imprisoned after her abdication. She escaped – in one of her more daring feats – and roused her supporters. You can’t rewrite history, but you have to wonder what would have happened had she not crossed the Solway into England. It was May Day, 1568, and most of the guests at Loch Leven Castle had had far too much to drink. The young Willie Douglas, disguised as the Abbot of Unreason, had made sure of that. In fact, he had a deep and very dangerous reason for doing so, one which would land him in serious trouble if he were found out. The Queen, although appearing to enjoy the evening’s celebrations, was on tenterhooks, aware that her chance to escape was tantalisingly close. One of her pearl earrings, given to Willie as a secret token, had been mysteriously returned to her a few days before. She knew that this was a signal.